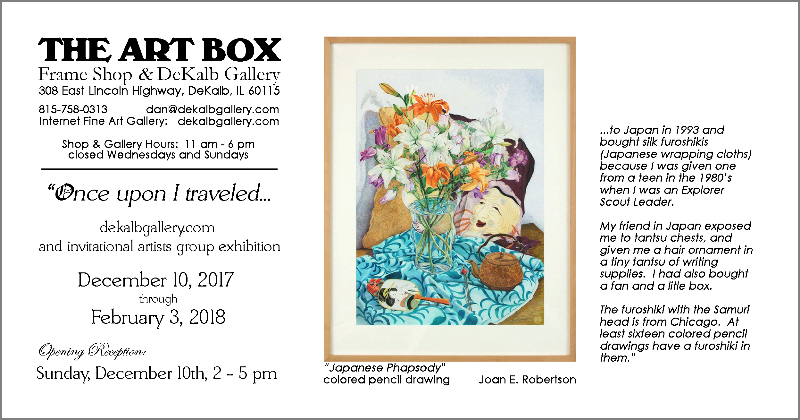 Joan E. Robertson is the former art curator for the Kemper Insurance Companies art collection, which specialized in artists fromChicagoand Vicinity, and has judged or been juror for over 30 exhibitions. 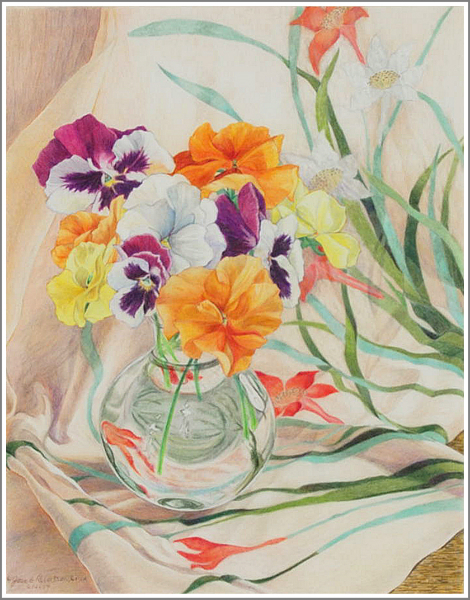 She has lectured on the Kemper collection and colored pencil drawings. 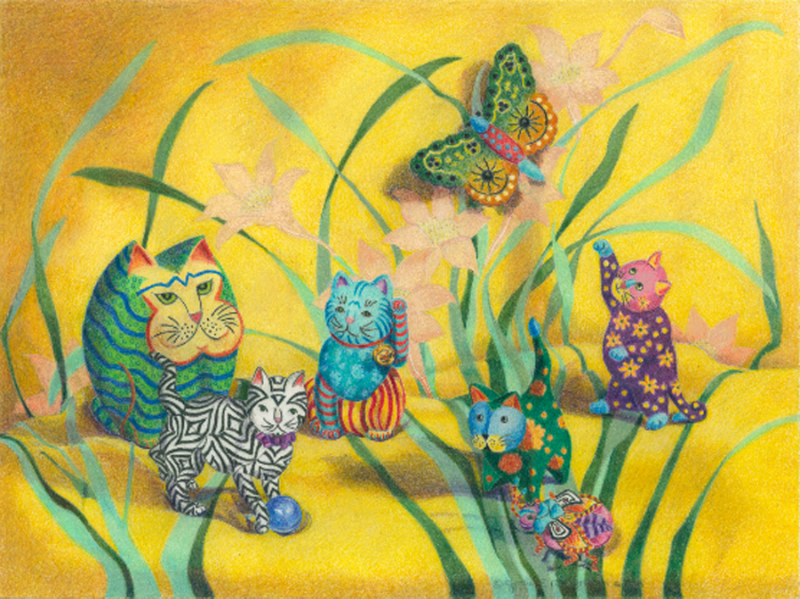 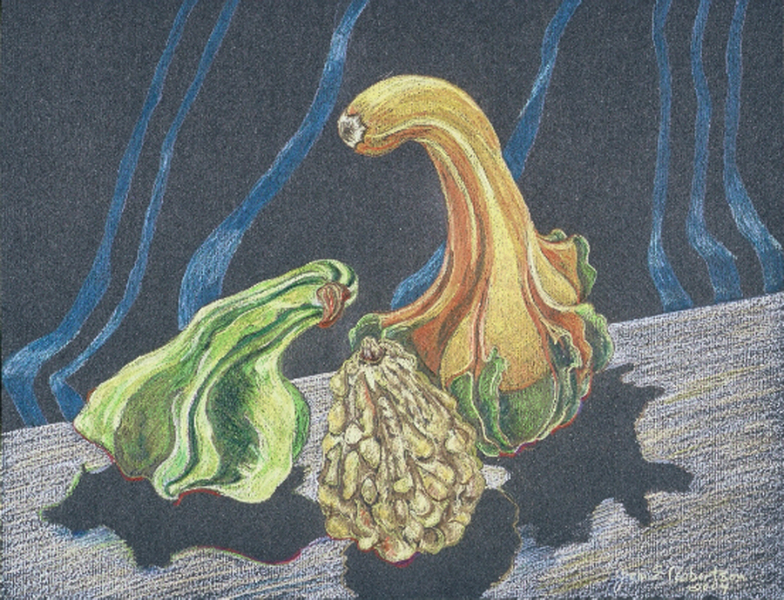 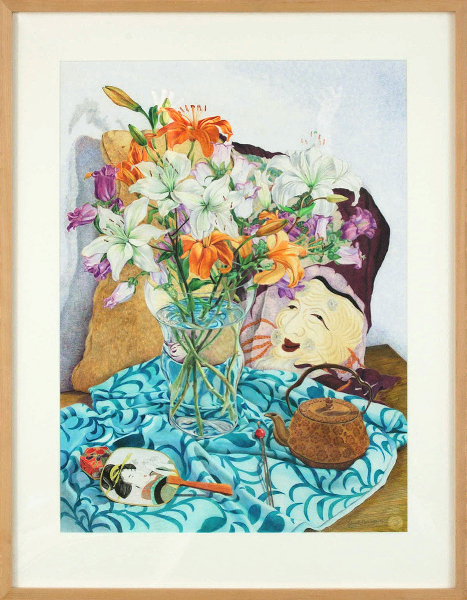 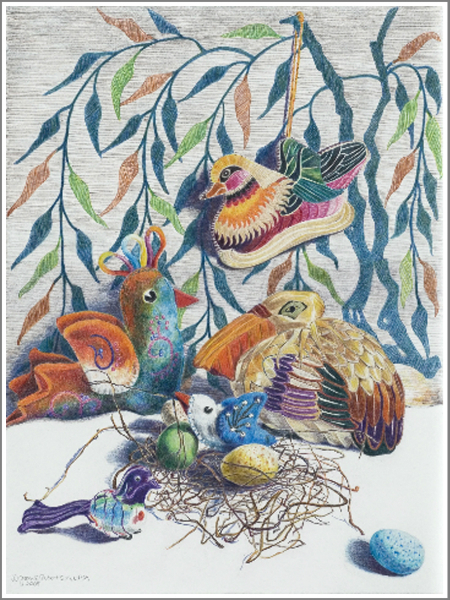 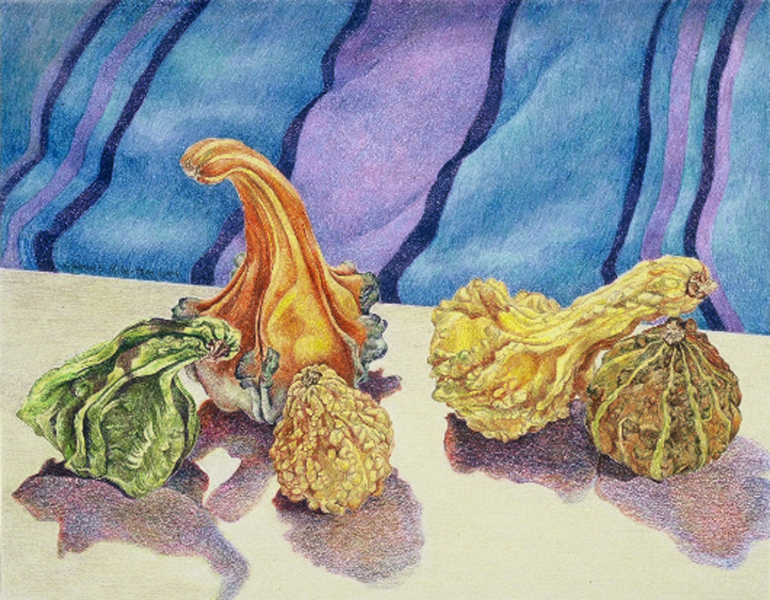 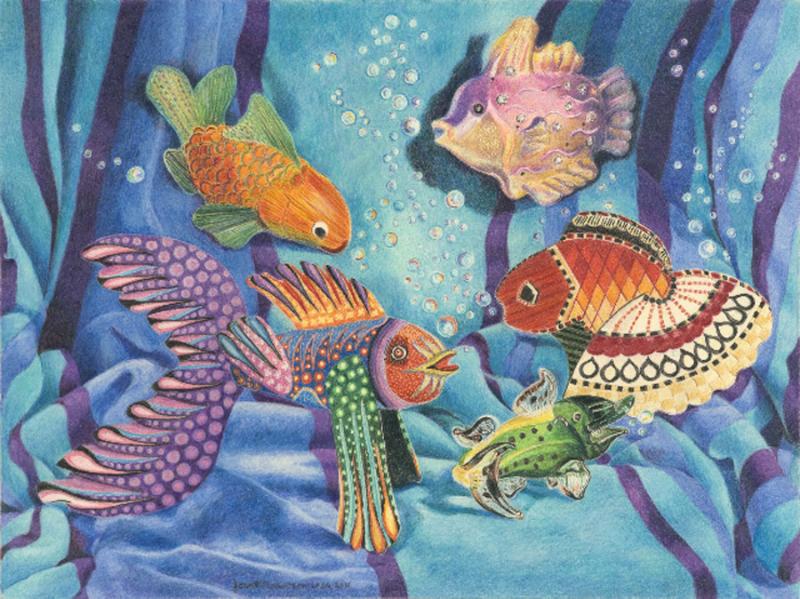 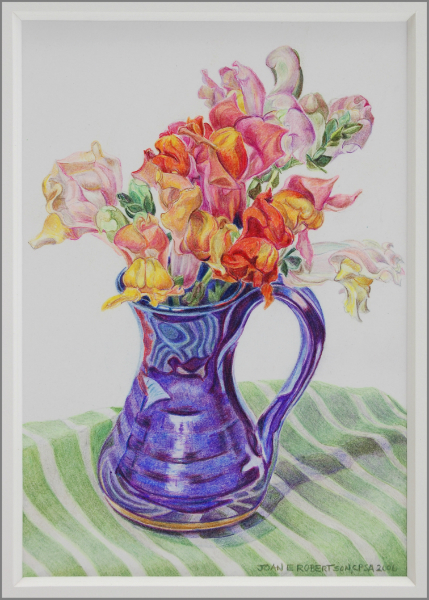 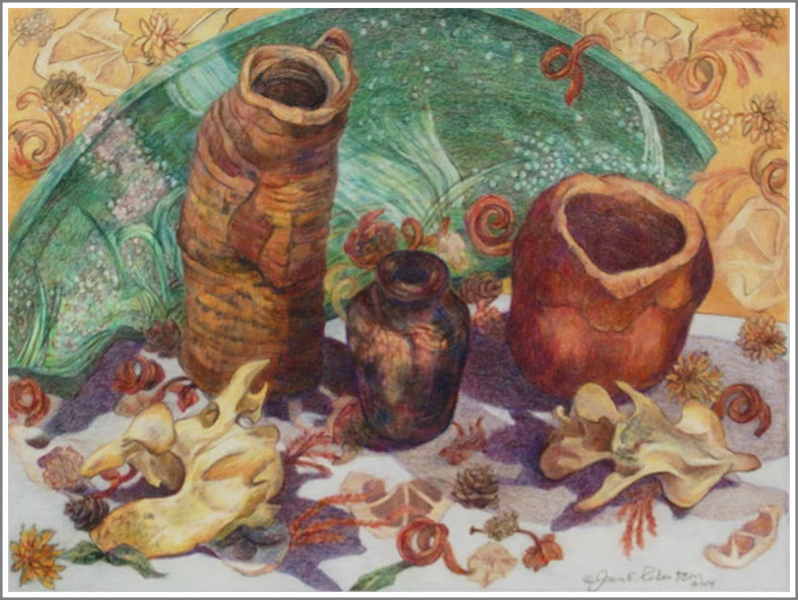 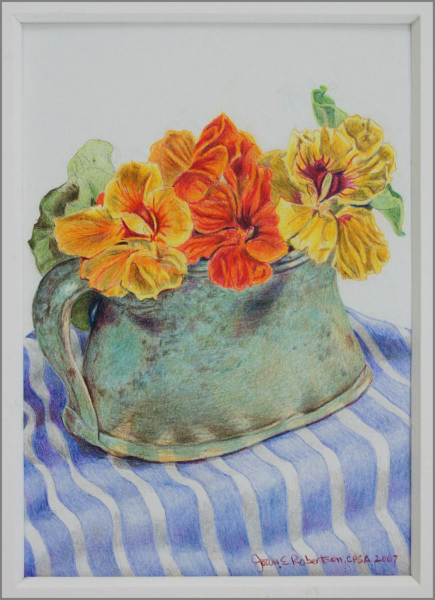 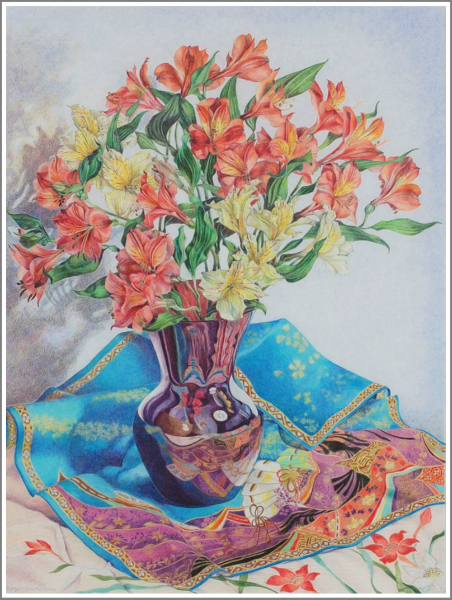 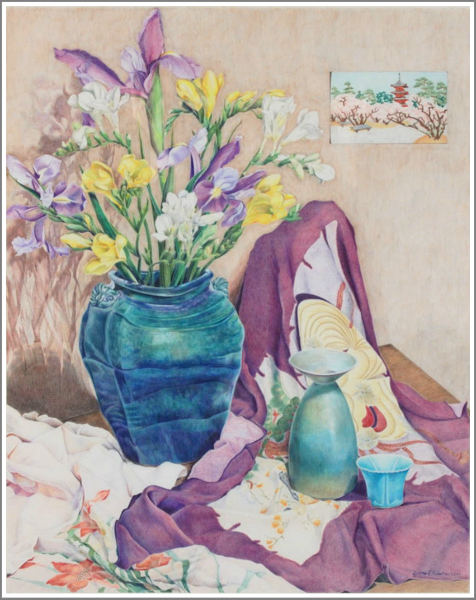 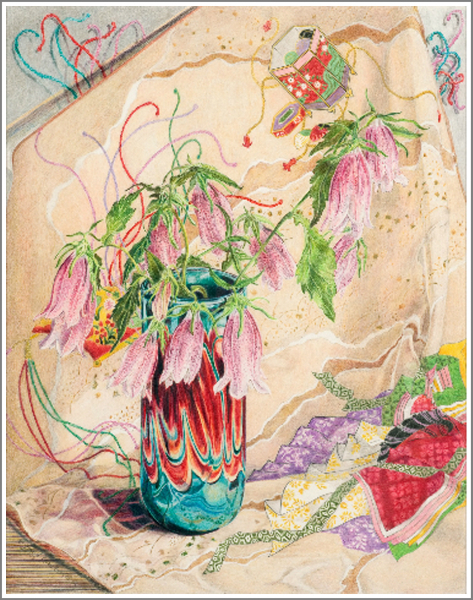 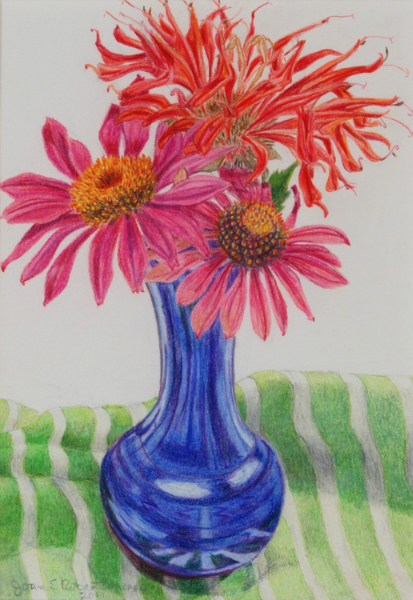 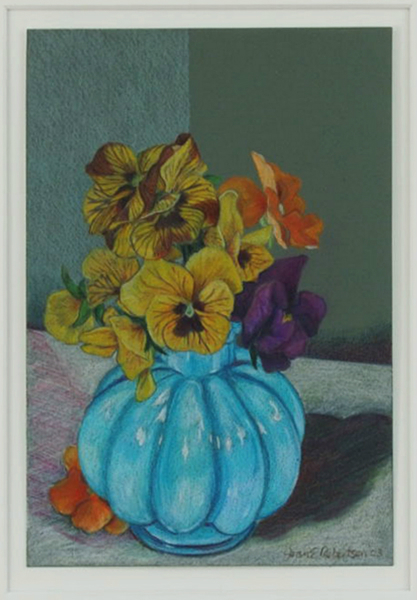 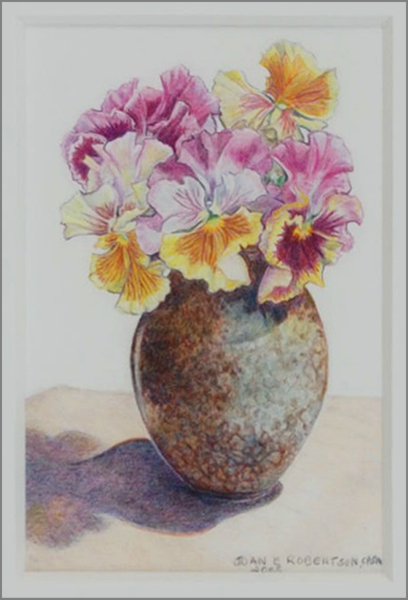 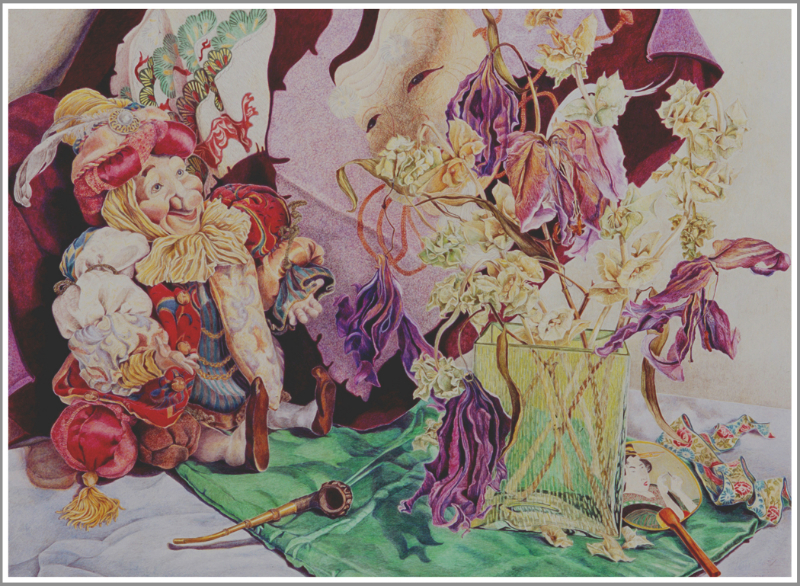 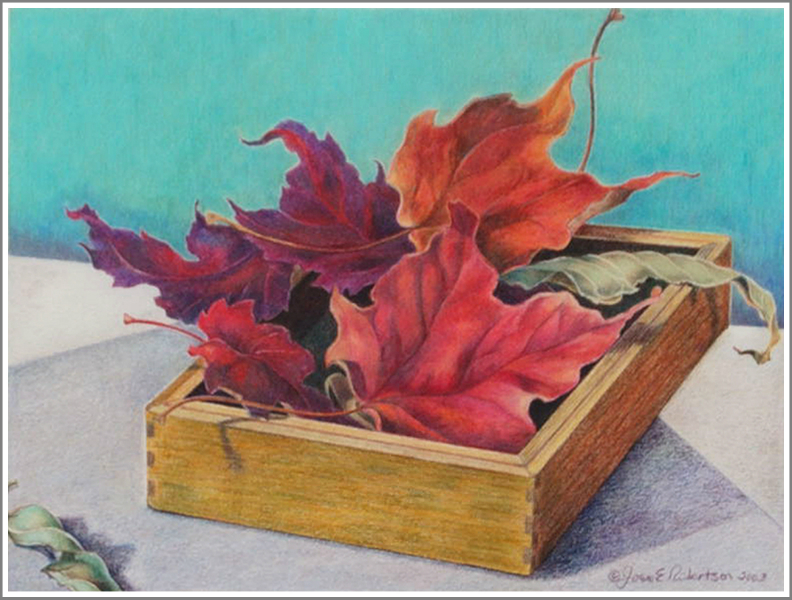 After receiving a BA in art formBucknellUniversityand an MA in printmaking from theUniversityofIowa, she has been working in colored pencil since 1975. 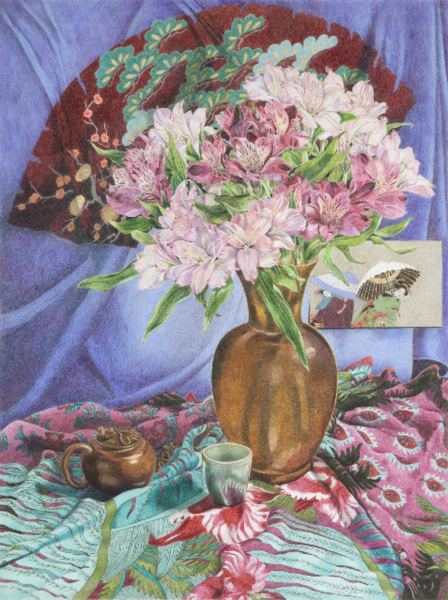 Robertson was President of the Colored Pencil Society of America’s Chicago District Chapter 103 from 2007 – 2011.